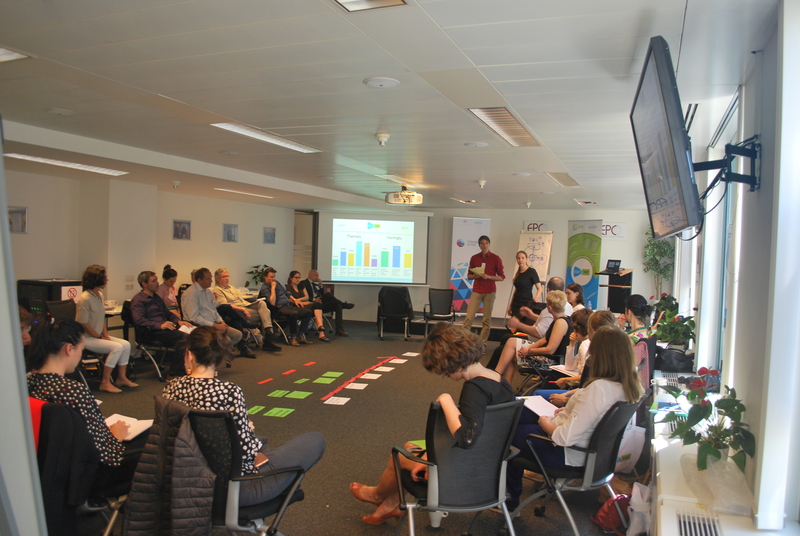 One week to go until our 2nd StartNet Europe meeting with representatives of 14 initiatives from 9 countries working on young people’s #TransitionToWork. A learning lab will be dedicated to monitoring & evaluation and a policy lab to future EU programmes with MEP Brando Benifei, the Minister for education from Apulia Region Sebastiano Leo and the European Commission. We are looking forward to a gathering of incredibly innovative projects from all across Europe learning together, from each other and contributing to better EU policies & programmes!